Come correct and get the set! 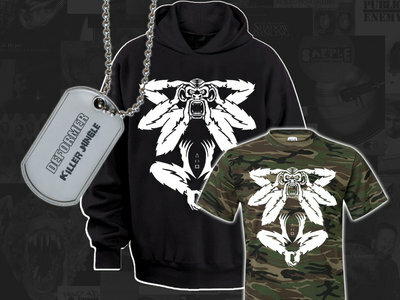 Limited edition DEFORMER black hoodie + camo tee + dog-tag. Includes unlimited streaming of Chief McClelland via the free Bandcamp app, plus high-quality download in MP3, FLAC and more. DEFORMER Super Shopping Bag Deal! 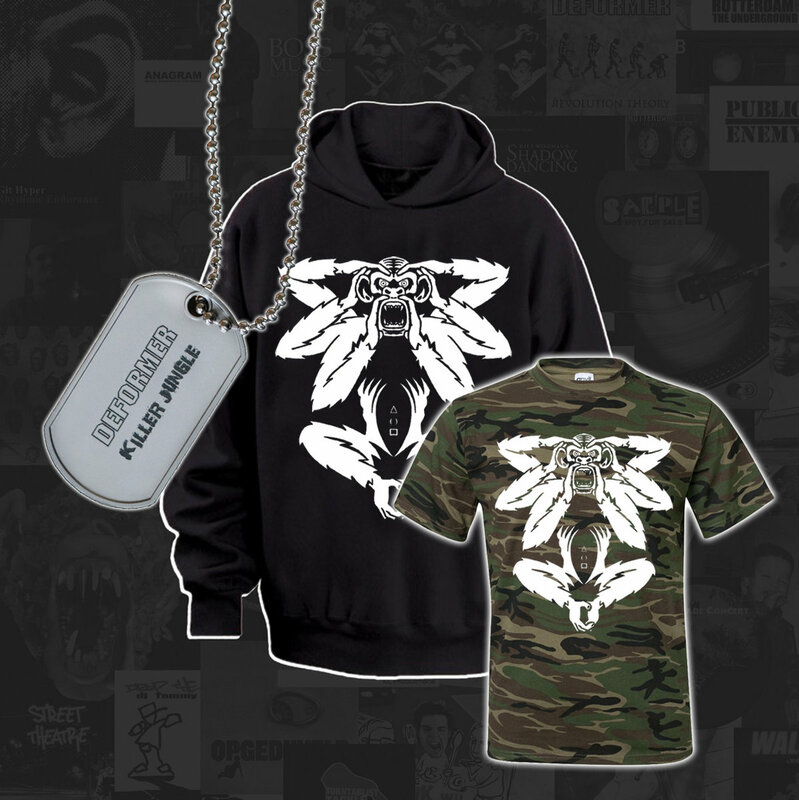 DEFORMER Hybrid Hoodie LIMITED EDITION! TERILEKST - Turquoise 12" signed! EXCLUSIVE! State your game 12" with Maseo (De La Soul) Autograph. DEFORMER - bag of disx LIMITED OFFER! THE UNDERGROUND HITS - LIMITED 4 cd package! TURNTABLIST TACKLE 2 (12") TWO COPIES! Beneath the mainstream, on top of the underground..